WELCOME friends! 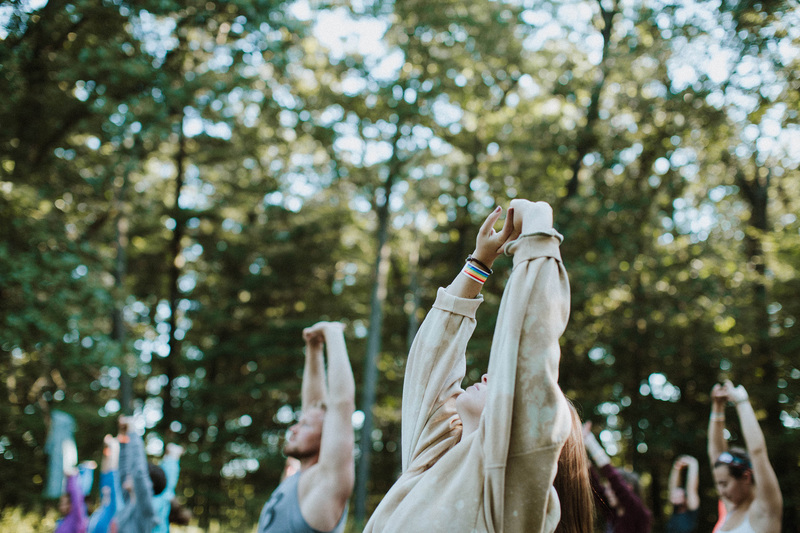 Join us this summer, August 16-18th in the woods. Keep checking in as we are updating our presenters. Look for our schedule in early MAY !! Our mission is to create an immersive gathering in nature. 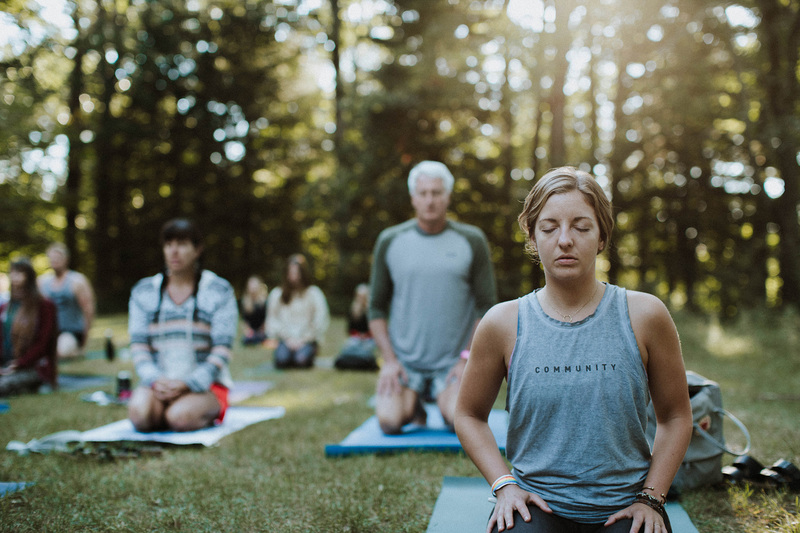 A gathering centered on yoga, conscious evolution, play, and a remembrance of what it feels like to truly feel free. The weekend is a perfect chance for you to become even more inspired about your life. 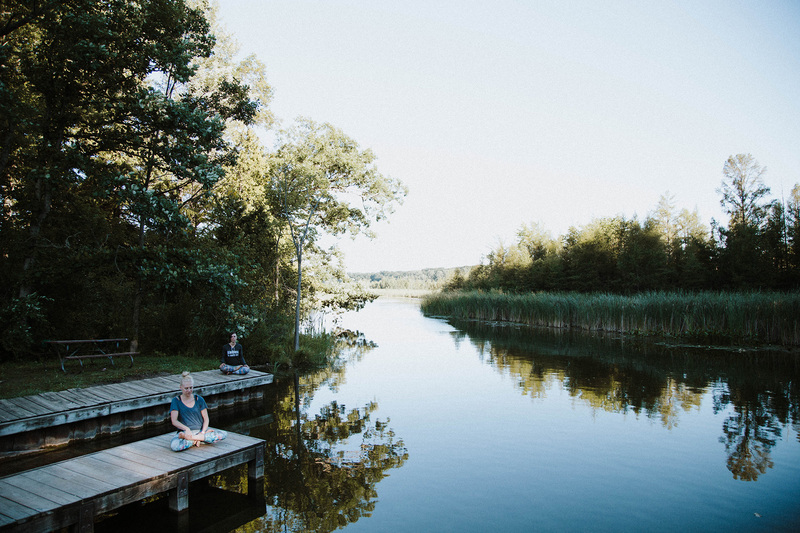 We offer over 40 authentic and masterful teachers guiding you deeply into realms that include everything from yoga to art classes, from parenting to sacred sexuality. This is an opportunity for you to learn and to unlearn. 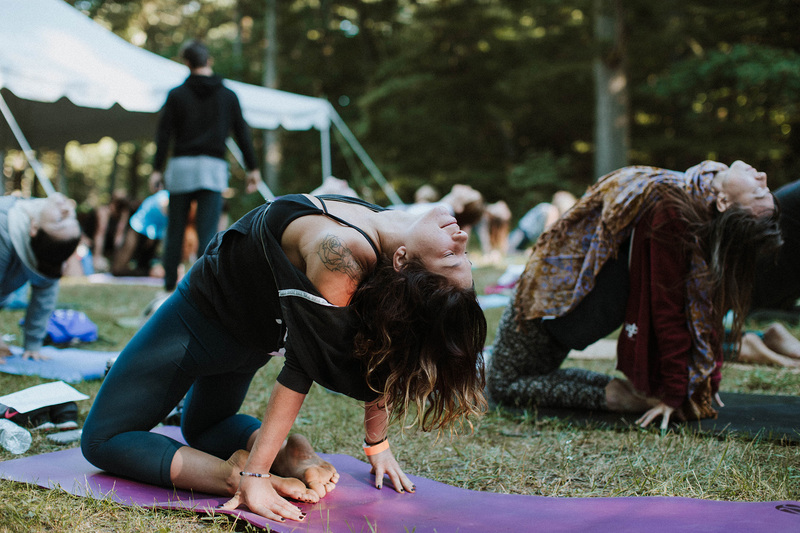 Witness your whole being shift while you reawaken your inner nature in the woods. 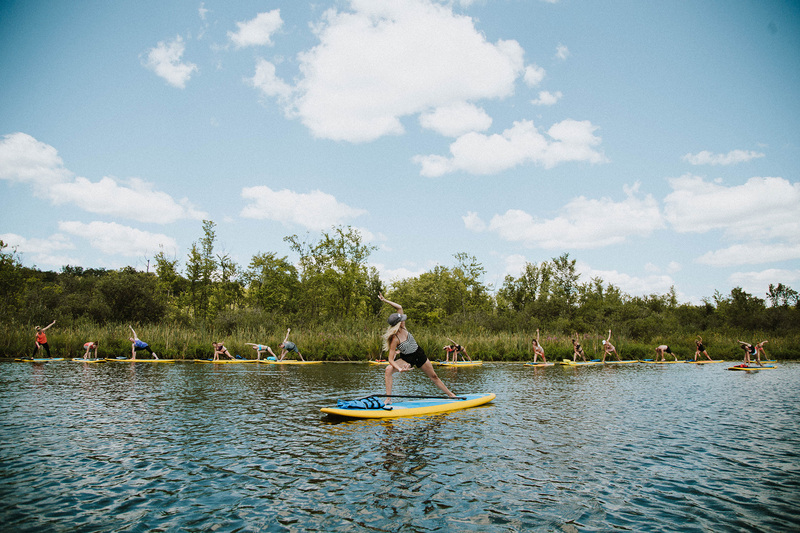 Come enjoy Michigan at summer’s peak; we will have stand up paddle boarding (SUP), swimming, nature trails, fireflies, bonfires, music, and so many stars for your enjoyment. 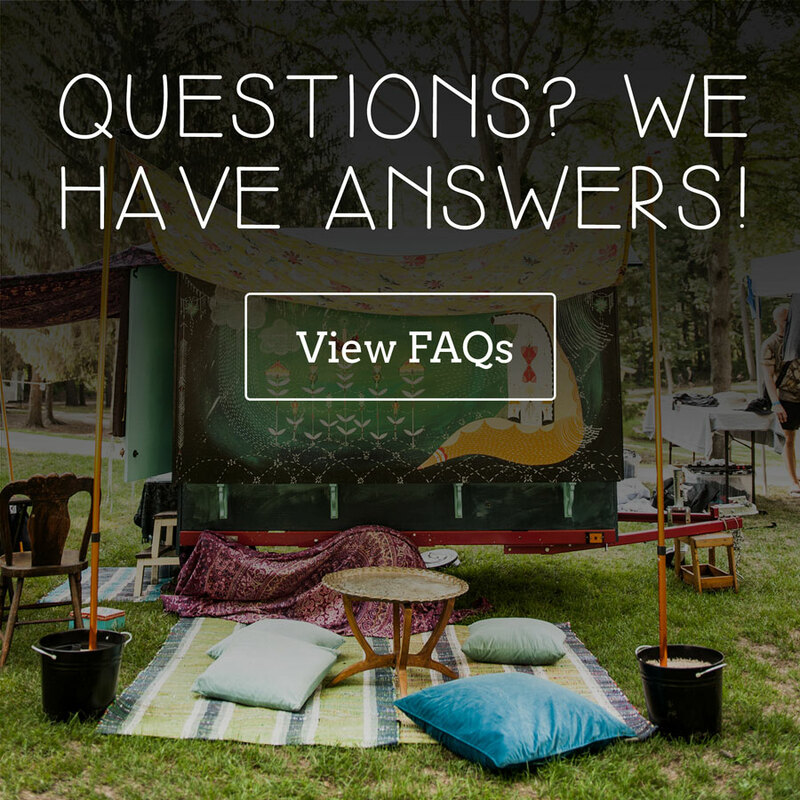 Join us by camping, glamping, bunking in a cabin, or coming and going for the day or weekend. Kids under 12 are free and encouraged to come. We have classes for them as well. 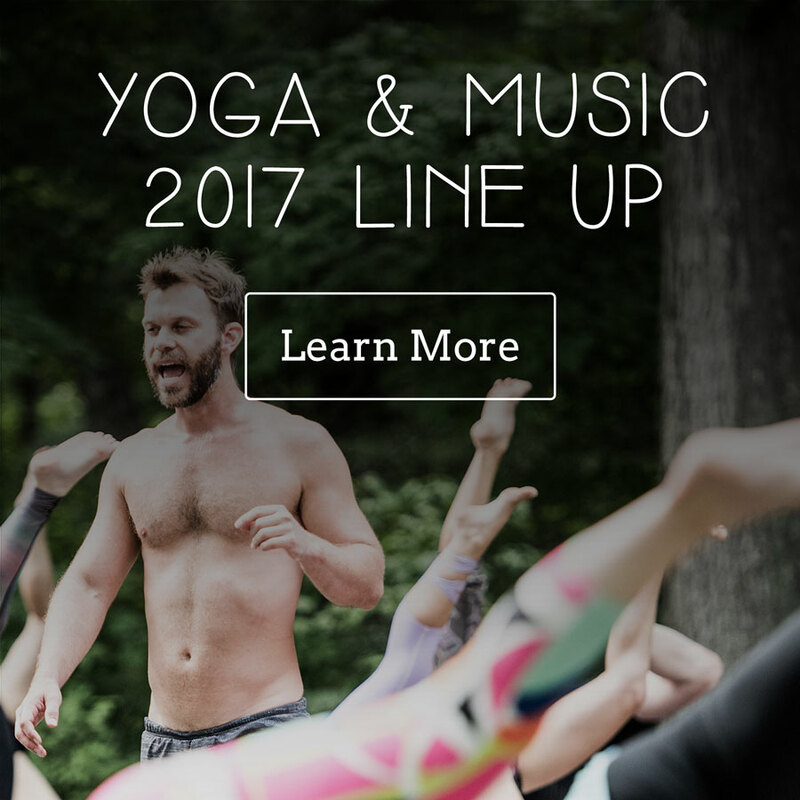 We welcome those of you who aren’t sure about yoga, and we offer music all weekend long. Come be barefoot & free with us! Sign up and stay in the loop with festival events, info, promotions, and more! 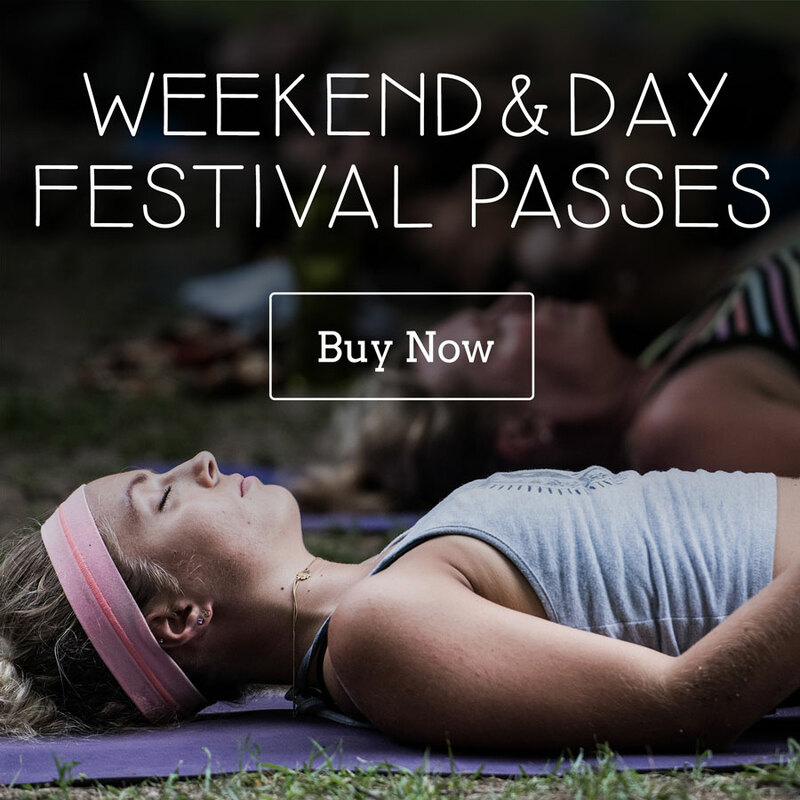 See what people are saying about the Midwest’s premiere yoga festival! An unforgettable weekend with the countries finest yoga teachers, artists & musicians. Gathered together in the perfect nature setting. 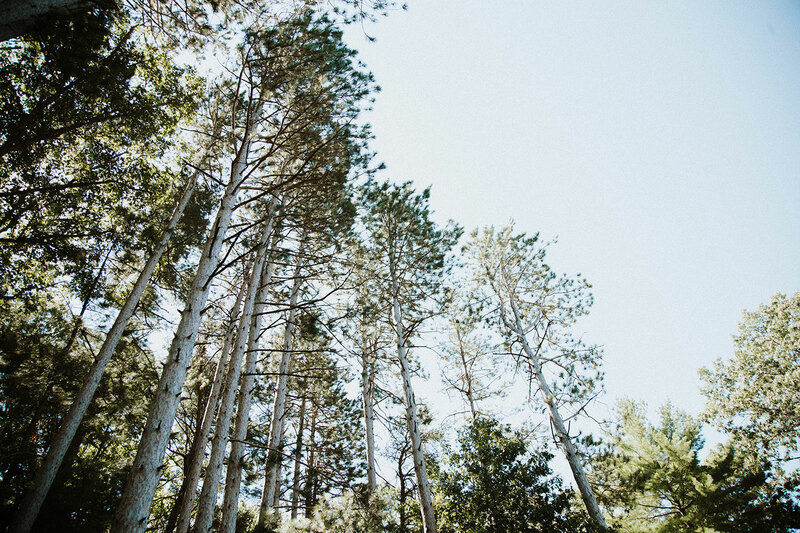 Our festival is surrounded by the peaceful woods of Proud Lake, steps away from the Huron River & the clean waters of Proud Lake. Nature trails all around us, it’s the ideal summer spot. Fill up your abundance cup with yoga classes, workshops for all levels and ages, SUP classes, swimming, nature walks, mediations, ancient sacred ceremonies, moon goddess medicine, artist & music making worships, ecstatic dancing, mantra, live music, talks, live artists, local food, vendor village, camping, love, bliss & YOU! This years gathering of conscious creators is growing. 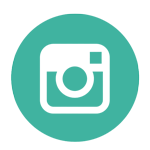 We have added a whole new healing artists section. Follow the fairy path to where our warrior campground is & you will have access to a whole weekend array dedicated to exploring your creative nature. Plus a large play area for your lil yogis ( remember under 12 kids are free) with an array of classes for them. 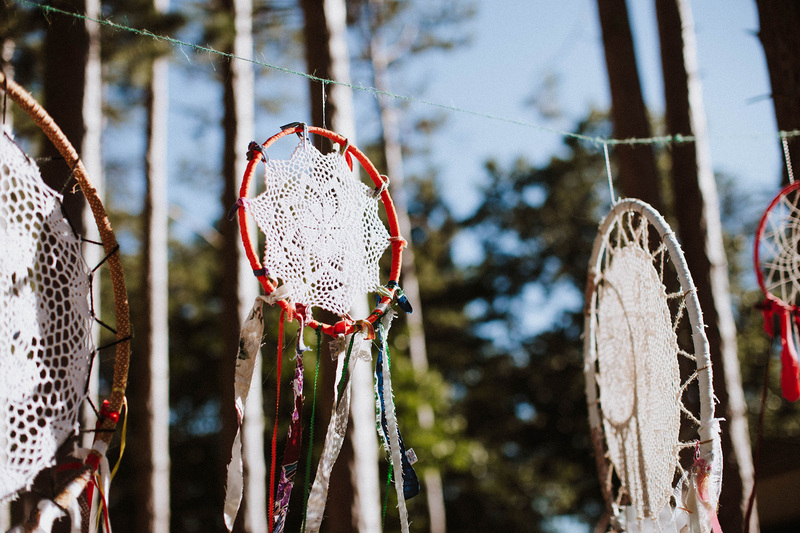 Whether you want to be a ” hippie” with us and sleep under the stars or come & go throughout the weekend; this weekend promises to help you access the magic within your soul! Come be barefoot & free!! !